Ely born Norbert Krob will be in town on September 1 and will be available to meet at 10:00 am at the Ely Library. Lt. Norbert Krob served the duration of World War II and was the commander of a tank company that fought all the way across Germany and into Czechoslovakia. He was decorated with the Bronze Star and Purple Heart. 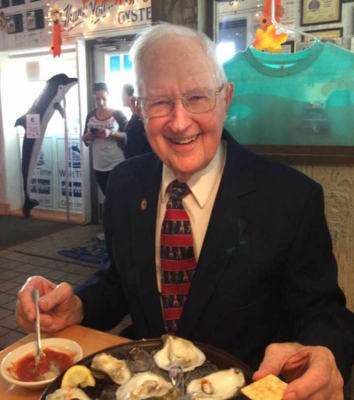 Mr. Krob is 99 years old and usually resides in Florida. Don’t miss this opportunity to meet and talk to one of the diminishing number of veterans of the Second World War and America’s Greatest Generation. 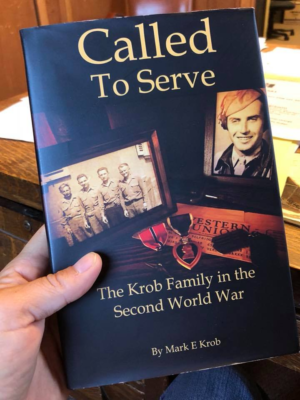 Visit Krob’s store in Ely to get a copy of Mark Krob’s book Called to Serve: The Krob Family in the Second World War.